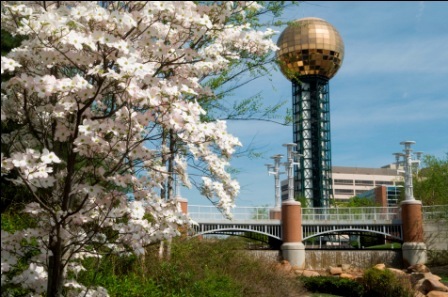 The Dogwood Arts Festival officially kicked off on April 2nd and if you visit your favorite Knoxville, Tennessee bed and breakfast throughout the month of April, you will see what the buzz is all about! With more than 60 miles of trails throughout the city and surrounding areas, this is an arborist's paradise! 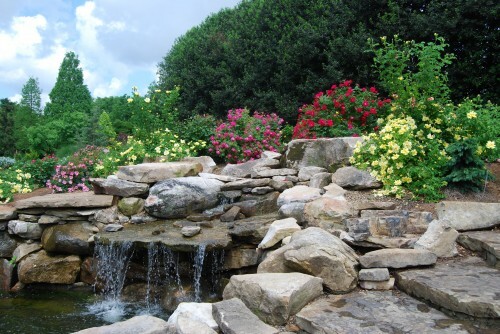 Visit Knoxville and see why this is a House and Garden favorite! 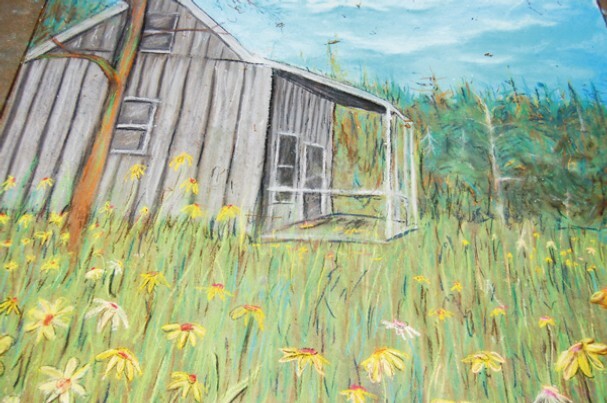 For more than 50 years, the Dogwood Arts Festival has celebrated the natural beauty of the Dogwood Trails. It began as a response to John Gunther's 1947 New York newspaper commentary calling Knoxville the ugliest city in America. 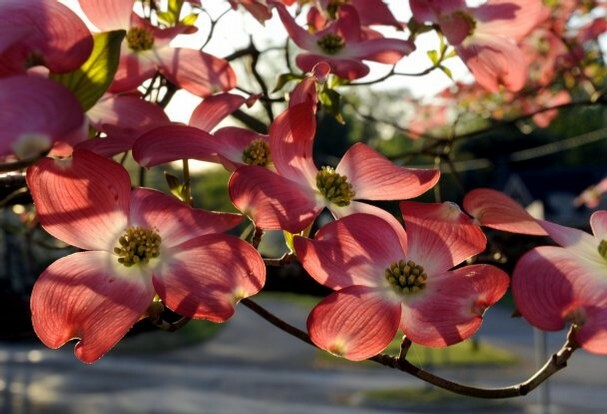 Ten years later the Knoxville Garden Club organized a city wide beautification project that became known as the Dogwood Trails. Today, The Dogwood Arts Festival is an internationally recognized success! Over the years, The Dogwood Arts Festival has seen its share of famous faces. In 1970, Bob Hope visited the festival and in 1972 Elvis Presley performed during the festival. Knoxville is home to HGTV and each February the House & Garden show kicks off the event with a spectacular flower and garden festival showcasing some of the latest designs in water features, blooms and garden art. 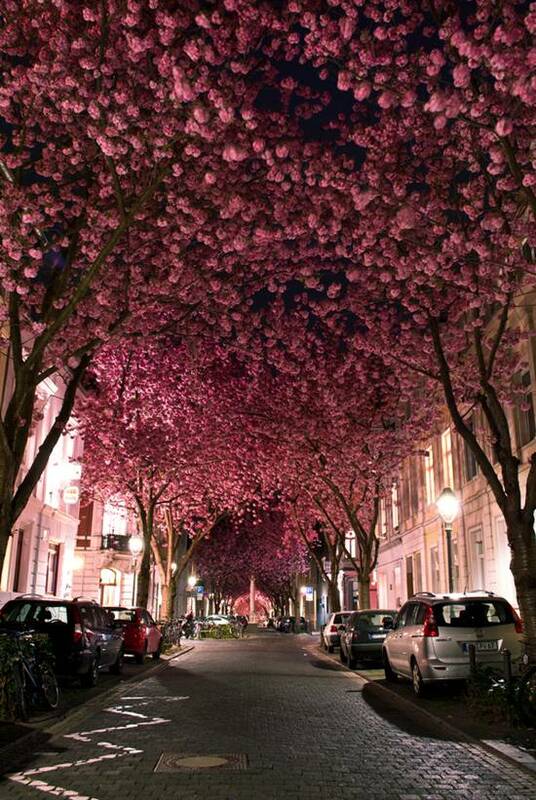 The Dogwood Arts Festival will run from April 2nd through April 30th with trees to peak from April 10th to the 15th. Would you like to visit Knoxville, Tennessee? Tell us why at Facebook! It is a known fact that Tennessee is the birthplace of country, rock & roll, bluegrass and blues! Tennesseans who have left their mark on the face of music include Otis Redding, Tina Turner, Aretha Franklin, Johnny Cash, Elvis, BB King, Dolly Parton, the Allman brothers and Chet Atkins to name a few. The Rhythm N' Blooms Fest celebrates Tennessee's stake in music in a month long concert series featuring artists from Tennessee and some from far away. Erick Baker, the everybodyfields, Dawes and the Time Jumpers featuring Vince Gill are scheduled to perform in this year's Rhythm N' Blooms Fest. Performances are in scheduled in the historic Tennessee Theatre, Knoxville Botanical Garden & Arboretum, Market Square as well as other venues. For tickets and artist schedule visit the website. What is your favorite music? Share with us atFacebook! The Chalk Walk will be held on Saturday, April 6th in downtown Knoxville and in Market Square as the city's sidewalks will become the canvas for artists. Street art actually got its start in 1500s Italy. This event is free to the public! The Chalk Walk will begin at 8am until 5pm. Have you seen or performed in street art? Share your stories with us at Facebook! Have you been to the Dogwood Arts Festival in years past? Tell us about your experience at Facebook!